This is an excellent Cleanser. So gentle and really takes off that makeup. I love this type of cleanser. I wet a cotton pad with Capture Youth Water and remove my makeup. It leave my face clean,plus firm and tight. Be sure to log in for your immediate discount in the shopping cart. This entry was posted on October 13, 2018 at 12:58 am	and is filed under Melt Away Gelee, Osmosis Beauty Blog, Osmosis Skin Care. 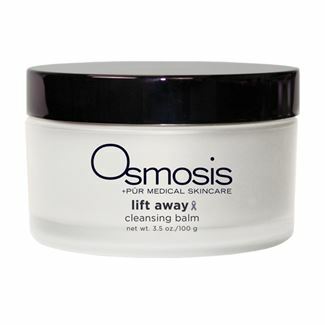 Tagged: Anti-aging, anti-aging serums, beauty, best prices on Osmosis Skin Care, joella milan, JoElla Milan Skin Care, Osmosis, Osmosis Beauty Blog, Osmosis Melt Away Gelee, Osmosis products, Osmosis Pur Medical Skin Care, Osmosis Skin Care. You can follow any responses to this entry through the RSS 2.0 feed. You can leave a response, or trackback from your own site.